Flash Camp is returning to Bluesfest Byron Bay! 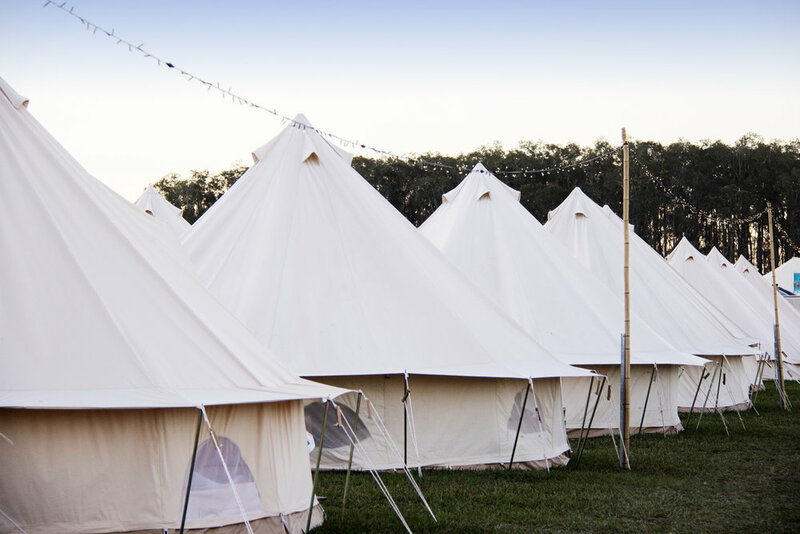 Camp in style at Bluesfest at our exclusive camp situated within the festival grounds. Flash Camp is perfect for the festival goer who wants to be amongst it all but have a comfortable base to retreat to at the end of a big day. Walk straight from seeing your favourite act right back to your tent - no catching the bus or driving for you and your guests.